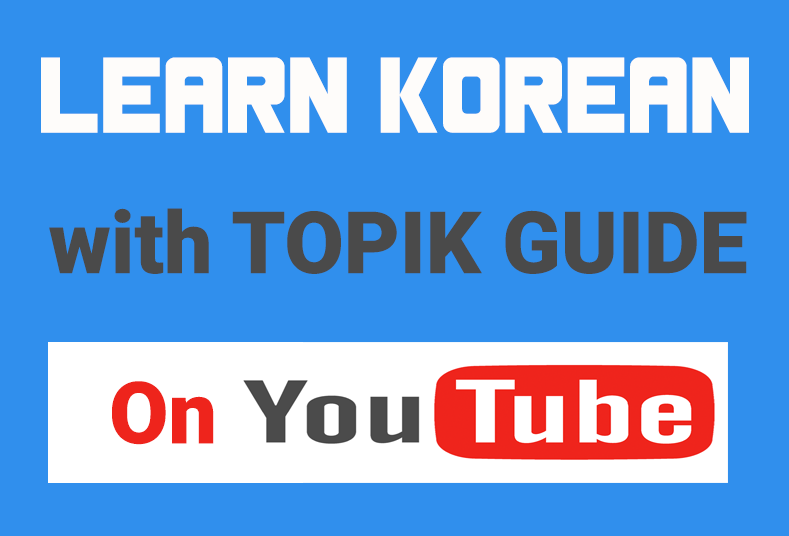 In the first article in the series on Korean vocabulary we discussed how important vocabulary is for learning Korean (or any other language) or for getting success in Test of Proficiency in Korean (TOPIK). In the last article I listed 8 common myths about foreign language vocabulary that most of us believe. 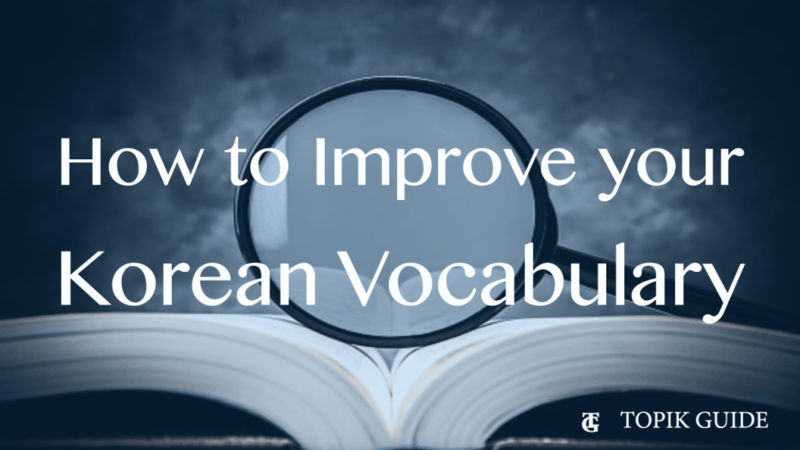 In this article, I am going to make a list of some methods that can help you improve your Korean Vocabulary. I have been using some of the vocabulary learning methods listed here myself and other methods I have either researched or got to know from other Korean learners. But before going to the list I would like to make it clear that this list is not exhaustive and these are not necessarily the best ways to learn vocabulary for everyone. All of us are different and have our own ways of learning things. The method that worked for me will not necessarily work for you. Analyze all of them and see what suits you best. 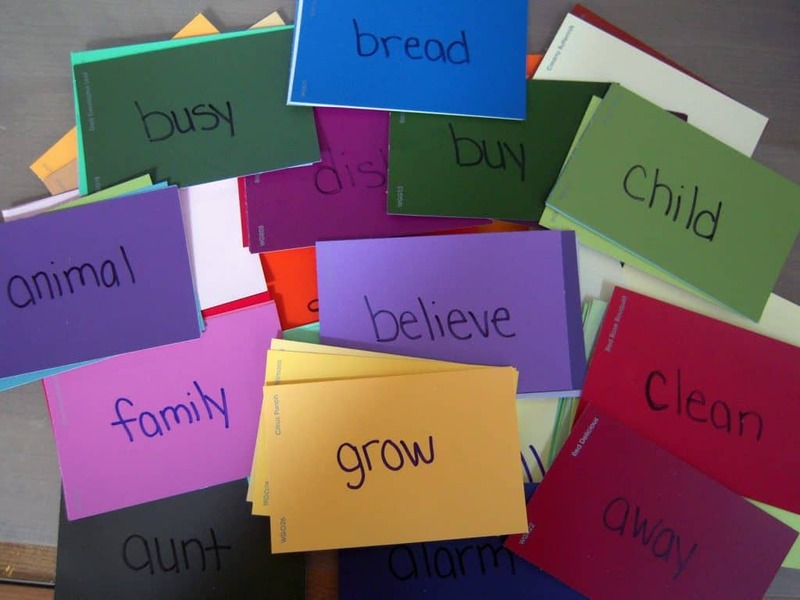 Word lists and flash cards are the most widely used Vocabulary learning methods. Either make a two column table with Korean words in one column and their meanings in the other (you can also add more columns like example sentence etc.) or make flash cards with Korean words on one side and their meanings on the other. Review these words regularly (at least once a week) and mark the words that you still haven’t learned completely. While reviewing give special attention to these marked (difficult) words. With time these difficult words will also go to your permanent memory and then you can unmark them. Even if you think you have completely learned a list, it’s better to review it once in a while. Make a separate list of difficult words you often forget and review it more frequently. You can also consider making your own personal dictionary – a dictionary of words, important for you. Always keep a dictionary handy and look up for words you don’t know. Try to get rid of the habit of finding an alternative way of expressing yourself when you don’t know (or can’t recall) the appropriate word. Looking up dictionary may be a boring task but it really helps in long term. 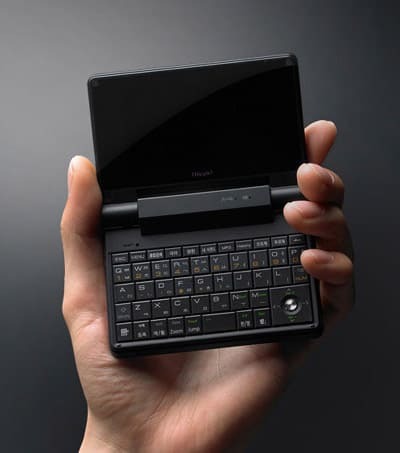 I prefer online dictionaries of Naver and Daum over paper and electronic dictionaries as these online dictionaries give you much more information. Looking up dictionary is even better than asking a teacher or a Korean because when you see dictionary you don’t learn only one word but several related words and phrases as well. Words are rarely used alone. They are used in a context with other words, phrases and grammar patterns. Just knowing the meaning of a word is not enough; you need to know ‘who’, ‘where’, ‘when’ and ‘how’ of the word. Otherwise there are good chances that you will make a blunder some time. There are words that are used with particular people, at particular time and situations and in a particular way. Using any of these aspects of the word in a wrong way may create an embarrassing situation for you. So when you learn a word try to get as much information as you can about the context in which it’s used. When you learn a word, try to write/learn other words/phrases that are frequently used with it. For example, If you look up dictionary for the word ‘훨씬’ you will find the meaning as ‘(very) much, far, a lot’. But you can’t use ‘훨씬’ for every ‘far’, ‘much’, or ‘a lot’. if you read example entries you will find that this word is most frequently used with ‘보다’, ‘더’ and adjectives to show comparisons. Also learn various possible forms of a word. For example – 예쁘다 – 예쁩니다, 예뻐요, 예쁘죠 etc. This type of additional information will help you learn the appropriate use of the words. Knuckle mnemonic for the number of days in each month of the Gregorian Calendar. Each projecting knuckle represents a 31-day month. Make associations and connections between the new words you learn and words/things you already know. For example, some word may sound like something different/funny/interesting in your mother tongue. Or, some words mind remind you of something. Funny and weird associations are OK. in fact, they are better. You can also use Mnemonic (a memory trick used to remember things) to improve your vocabulary retention. Connect words with images, people or events around you, convert them into rhymes/poems etc. We need frequent exposure to a word, either by listening, speaking, reading or writing, to learn it permanently. Research says words need 20-30 repetitions/reviews to move to our permanent memory. Use the new words you learn as much as you can even if you are doubtful about its correct use. Just play with the words; use them in different combinations. Take risks. Mistakes and blunders are okay; they make us learn things. And in fact the funny mistakes are the most interesting thing about learning a foreign language. Aren’t they? Using the foreign language words in sentences in one’s mother tongue can also be a good technique to learn and practice words; and it’s fun. For example you learned the word ‘예쁘다 (Beautiful)’. You can practice it with sentences like ‘These Flowers are really 예쁘다’. It might sound weird but believe me it can help you memorize some really difficult words. Reading widely is the BEST way to enhance vocabulary in any language. Reading exposes us to a wide range of vocabulary in various contexts. The important thing here, is to select a reading material that interests you and suits your level otherwise you will give up very soon. No one likes to look up dictionary 10 times to understand a single sentence. There are plenty of reading material – newspapers, comics, stories, blogs- available in Korean language on internet. Read what you like to read the most and note down the new and interesting words and phrases you come across. It’s also a good method to read the English (or your mother tongue) version of a big news first and then read the Korean version. Now you already know the news story, you just have to focus on the language they use to convey it. This is the most important one. According to the research most successful learners develop their own methods to learn vocabulary. Generally this methods is a combination of several methods. By using all the methods for some time, you will be able to figure out which ones are working for you. 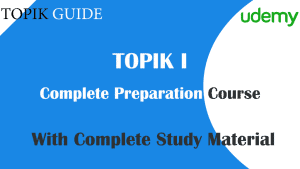 Then you can take the good points from all the working methods and develop you own custom method that is the best for you. What method do you use? Share in the comments. I like the article. However, poor spelling may undermine people’s confidence in what they read. “embarrassing” should, I think, be “embarassing”. I have corrected the second word but i think ’embarrassing’ is correct.. isn’t it? it’s embarrassing you are correct TOPIK…some people should take their own advice before they try to correct someone. Thanks very much for this post. I’m sure the method goes beyond Korean. tnk u so much for this excellent artical! Links seem to be reversed: “Reasons to improve…” links to “how to” article, and v.v. Thanks for great articles!